What? Diageo will be releasing a 40 year old single malt Scotch whisky from the now closed Brora distillery. 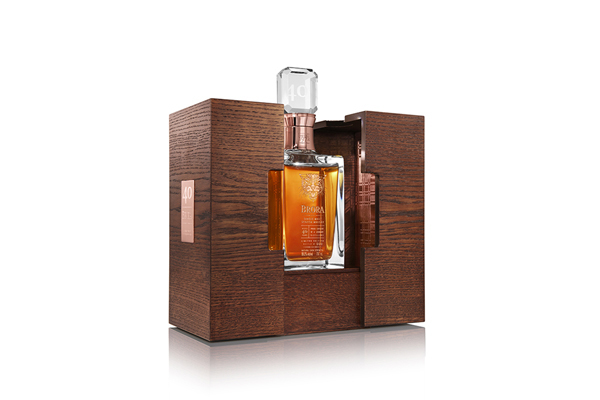 Only 160 bottles of the whiskies will be released, making it the oldest and rarest Brora whisky to ever be released. The rare whisky is said to have notes of eucalyptus and savoury spice with a long, smooth finish. Priced at £6,995 for 70cl.